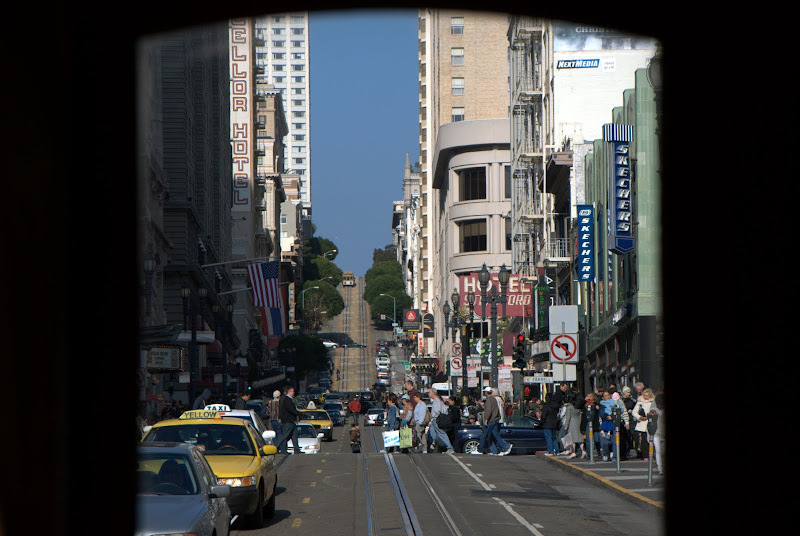 When in San Francisco, do as the visitors do - take a ride in the cable car. It's not just a means of transport but a destination in itself, just as iconic as the Golden Gate Bridge. During my first trip to San Francisco some years ago, I did it out of curiosity and when I got back again, I just found myself queueing once more for the $5 ride that begins at the intersection of Powell and Market Streets. I was on my way to Fisherman's Wharf which is so conveniently close to the cable car's last stop. At the Powell and Market turntable, both the gripman and conductor manually turn the car around for the return trip to either Bay Street (Powell-Mason line) or Aquatic Park (Powell-Hyde line), both near Fisherman's Wharf. A third route on the California line goes differently on an east-west direction from the Financial district to Van Ness Avenue. Once aboard the car, there's an open-sided front section with seats facing outwards and poles from which anyone can hang unto while the rear-half is enclosed with inward-facing seats. It's quite fun hanging on to the poles especially when the car negotiates a steep incline. The gripman alerted me just in time as an oncoming cable car passed by with only inches between me and the "hanging" passenger on the other car! More than the "fun" aspect of riding, San Francisco's cable cars are in fact historic, having been running on steep streets since 1873. It had its ups and downs, getting damaged during the Great Earthquake of 1906 and was almost shut down by a city mayor in 1947. As the world's last permanently operational manually-operated cable car system, it feels like riding on a moving museum. And with a speed of only 9.5 mph, the cars do hark back to the old days of slow motion. I like seeing people's happy faces when they ride the cable cars. I saw several photos about this place, but you gave a better take on this. Lalo na yung last photo, ang galing ng framing. witsandnuts is right, the last frame is perfect!..its what they called frame within a frame right..
above all, there's more to see in the photos, its the trivia behind. txs for sharing. u mean that alcatraz island on the background is the former prison island? WOW, then. 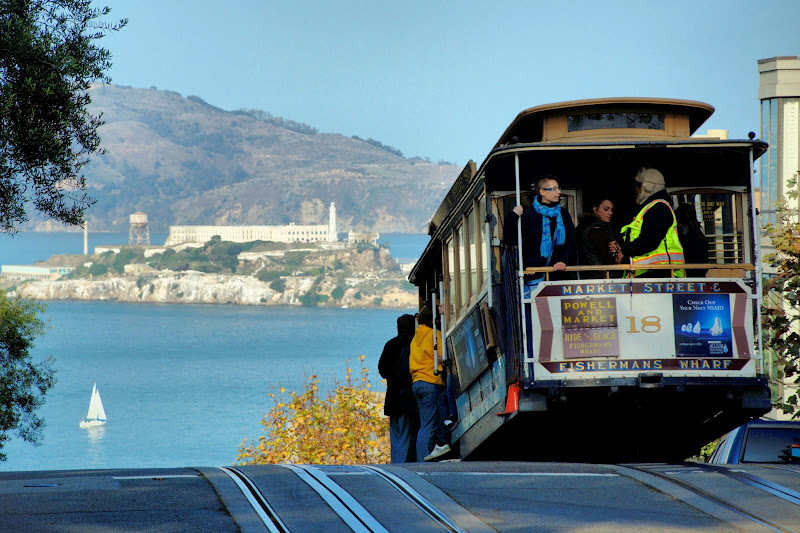 i suddenly miss sanfo and its cable cars with your post! we rode it several times when we went there years ago. but sadly, tickets to alcatraz were all sold out that day. i love the erratic weather there! 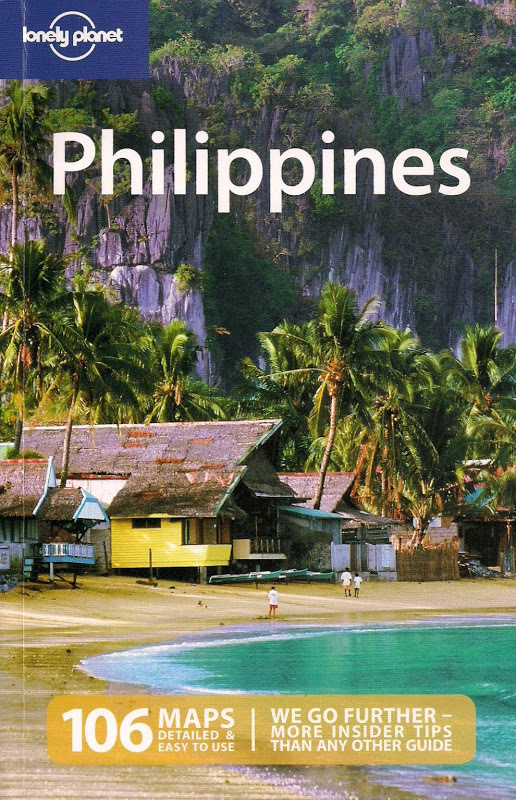 lamig kasi nga bay area. clam chowder please, haha. That's how I feel too when I see smiling tourists in New York. The cable car gripman had to call my attention when I suddenly stood up to take that last photo without holding on to something. Yup, that's the former prison - the Rock as they say. That's true, the weather is quite fickle - it's sunny one minute then foggy the next. 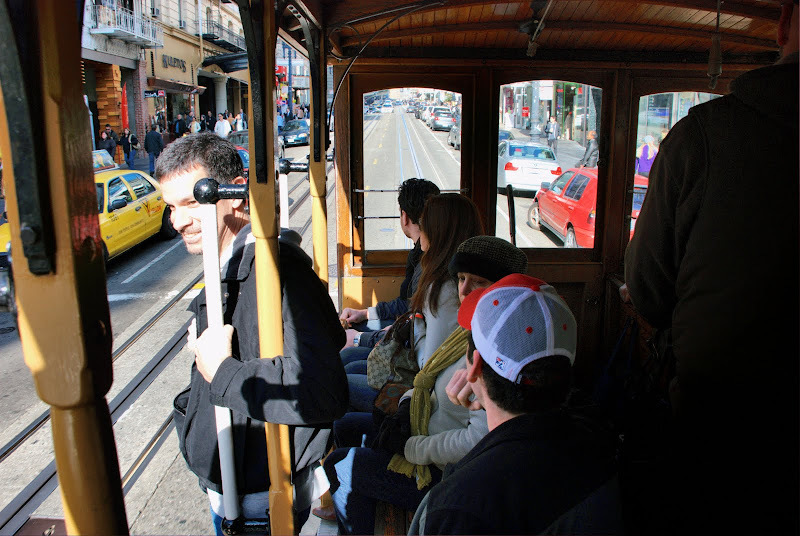 i loved riding the trolley/street car in SF!! i did the $5 ride too.. it's actually cheaper in other parts but i think it's worth it to start by fisherman's wharf! i got some pretty cool views and pics too since i got to hang at the very end of the trolley outside by the break man! and i wish we have one in the philippines. not sure though if there's one in intramuros. i can ride that for half a day while taking photos of the scenes! Kewl! 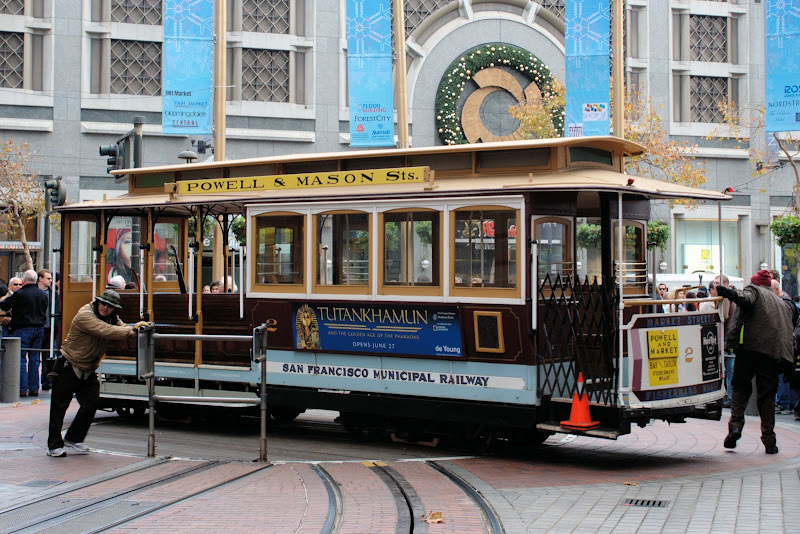 When I was in SF, I never got to ride the famous cable cars, it looks like an experience! Never ko pang nasasakyan to.. Haha! I hope masakyan ko... Cool! That's right, the back end of the car has great views as well but I couldn't move there from where I stood. I've been to Alcatraz Island on a previous visit kaya di ko na ginawa ulit. In the old days, Manila had tram cars. If Intramuros have one now, that would be worth seeing. Perhaps you can do that on your next visit to SF? Hope you can visit SF in the future! It reminds me of my hometown in France, we had a tramway! wow an old-fashioned tram! how beautiful! i've never seen one in real life. was disappointed that they had replaced the old trams nice ville (france) with new ones. the charm is gone.